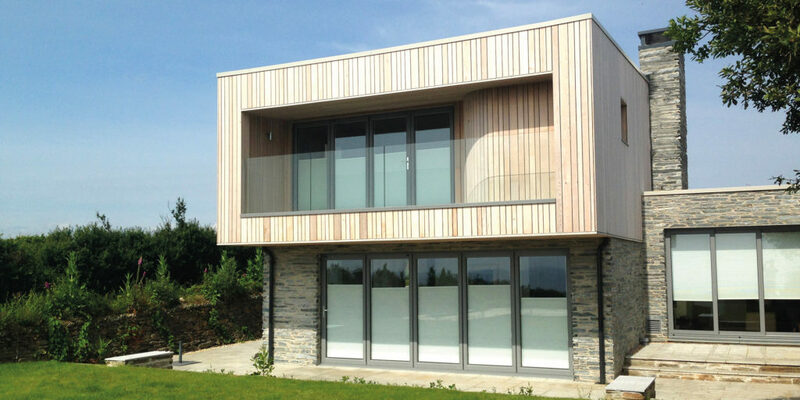 Introducing Lilly Lewarne Architects, building creative, honest designs with utmost consideration for the environment. 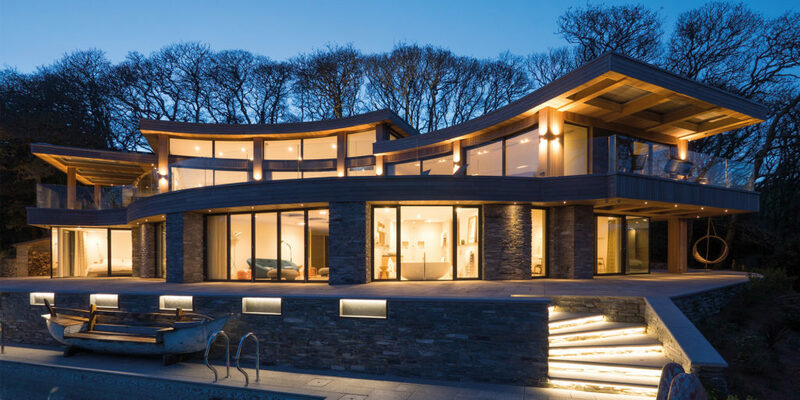 An example of Lilly Lewarne’s expert consideration is Quay House in St Mawes, this build stands testament to Lilly Lewarne’s conscientious approach to architecture, developing a home that blends seamlessly into its environment. 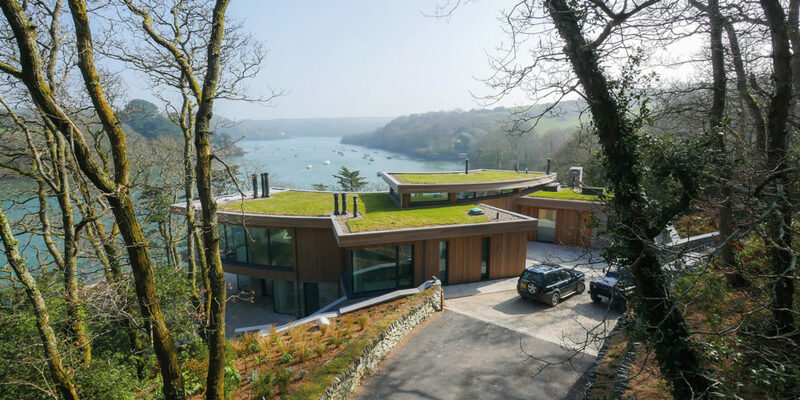 The design of Quay House responds to its steep topography on the edge of a river, the lower level is submerged into the ground and it has a turf roof, which allows the building to merge with its surroundings with minimal impact on the visual beauty of the environment. Lilly Lewarne Architects work closely with its clients to design homes that respond to topography and location, to create builds with minimal impact on the visual beauty of their environment and to blend into their surroundings, the result being stunning builds that make the most their location whilst also being conscious of the environmental impact that building homes has. 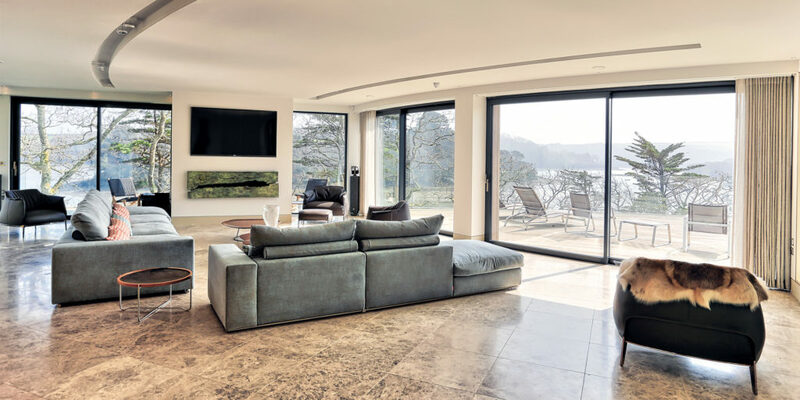 to build with the utmost consideration to the environment.